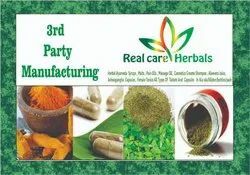 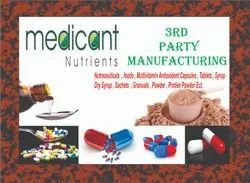 Our range of products include collagen peptide, glucosamine, bromelain, chondroitin sulfate & vitamin c sachets., softgel capsules in dungarpur, softgel capsules in karnataka, softgel capsules in raipur and softgel capsules of omega-3 fatty acids, green tea extracts, lycopene, ginkgo biloba, ginseng , grap. 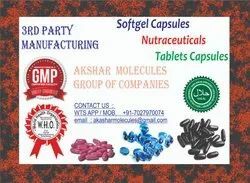 Softgel Capsules of Omega-3 Fatty Acids, Green tea Extracts, Lycopene, Ginkgo Biloba, Ginseng , Grape Seed Extract , Garlic Powder, Antioxidant, Vitamins, Minerals, & trace Elements. 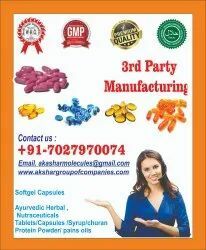 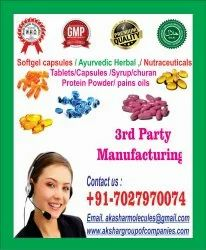 Looking for Nutraceutical Capsules softgel ?